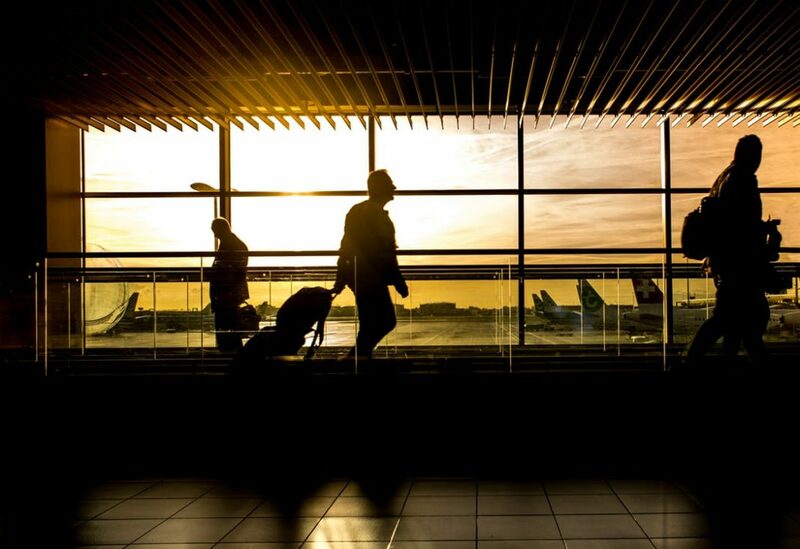 Better connectivity between Toronto and Pearson International Airport could be a reality in the near future. This week Premier Doug Ford announced plans for a huge overhaul to transit in Toronto, including an extension to the airport. Ford’s transit improvements include a three-stop subway extension in Scarborough, bringing line 1 north to Richmond Hill and scrapping existing plans for a Downtown Toronto relief line for one that’s much longer. The province plans to construct an Eglinton Crosstown West extension which would have direct access to Pearson by 2031 at a cost of $4.7 billion. To complicate matters, Ford says almost all of the line that connects to the airport will remain underground where he says it belongs. “We will not be ripping up some of the busiest streets in Toronto to build a surface rail along Eglinton,” throwing shade at the current Eglinton Crosstown LRT project. Ford’s concept to connect the airport to Toronto isn’t new— airports around the world typically have a connection to nearby major cities. In the case of Toronto, it would give travellers more options, but it would also give employees another option too. Currently, Toronto Pearson is the second largest employer in the entire country.